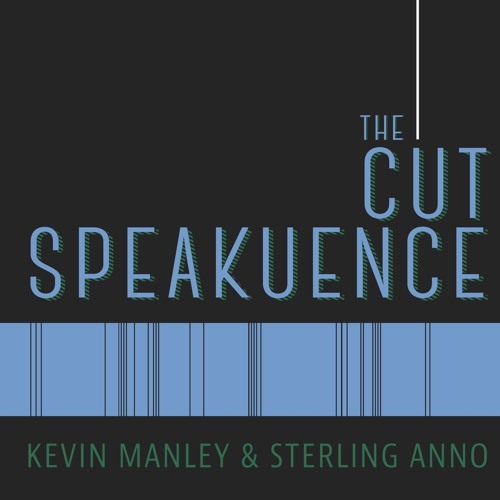 On this episode of The Cut Speakuence, Kevin and Sterling sit down to review the movie “Sicario”. Can these two unknown podcasters make it through the episode alive? The journey is fraught with peril as Carson Daly, Space Jam, and The Mummy try to derail the conversation.